Ryan's Smashing Life: Archie Bronson Outfit :: Where Art Thou? 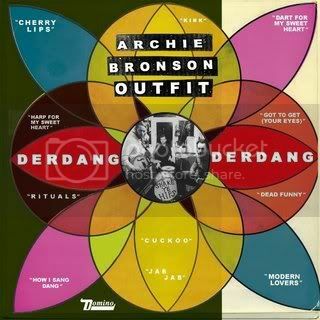 Archie Bronson Outfit :: Where Art Thou? 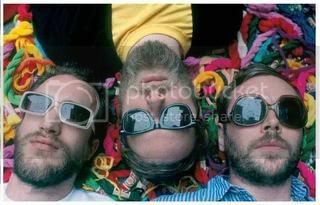 2008 marks the potential for a real return to form for this blues-influenced trio of musical madmen. Having release DerdangDerdang in April 2006 to wide acclaim in indie-rockdom, the trio toured extensively and scored a loyal following pretty much everywhere they went. I pray for a new album and tour in '08.